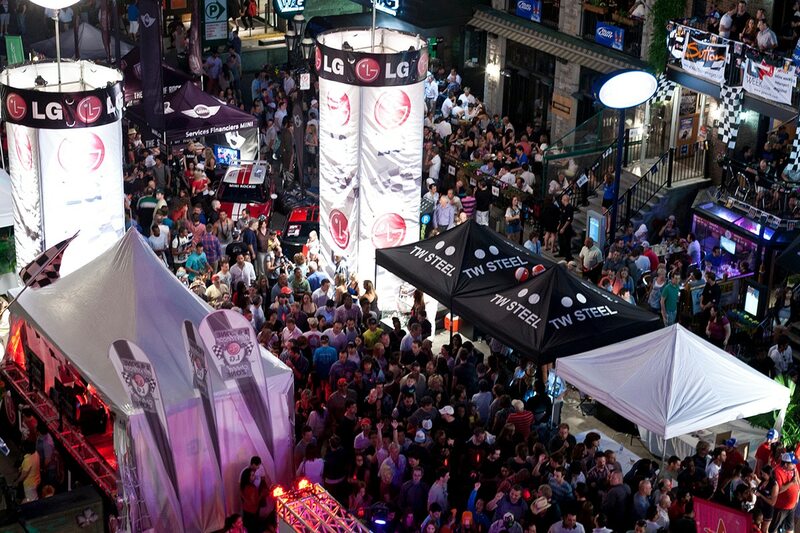 For decades Crescent Street in Montreal has been the destination for race fans during the Grand Prix weekend. This downtown street is the epicenter for nightlife in Montreal and home of the Crescent Street Grand Prix Festival, June 7, 8, and 9, 2018. 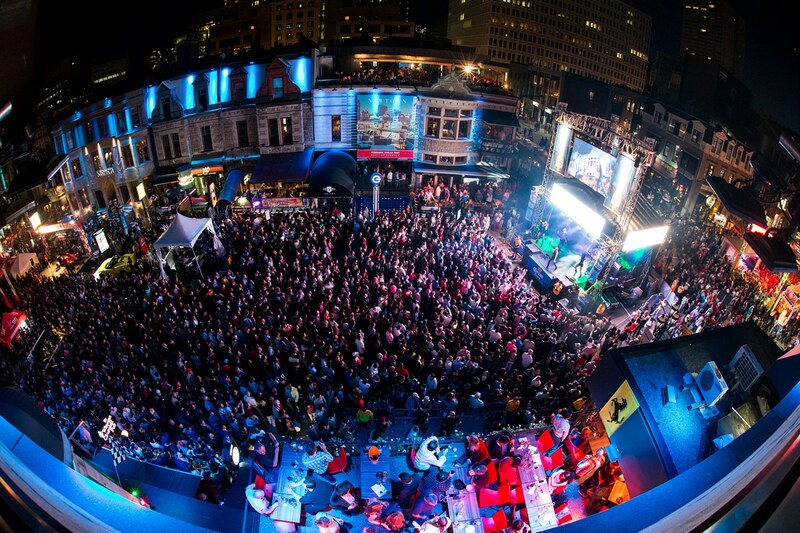 Now, in it’s 18th year, the 2018 Crescent Street Grand Prix Festival reaches a consistent audience of 550,000. 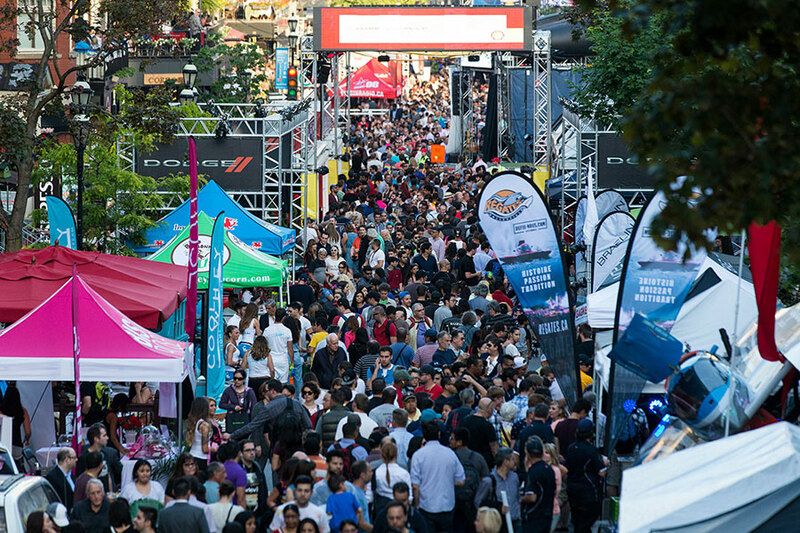 The Festival has transformed the street into a free venue for race aficionados, tourists and Montrealers to celebrate the biggest race in Canada. 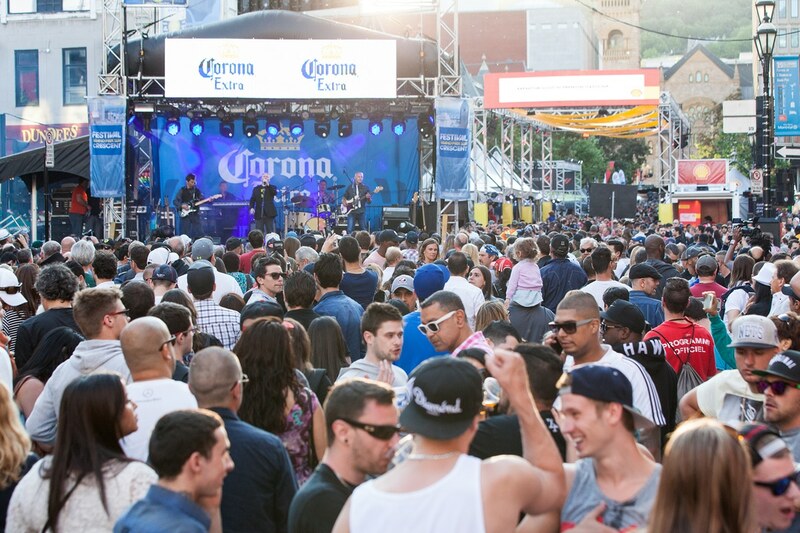 Every night, there are live performances on the Corona stage by top Canadian bands. The stage also draws crowds with driver appearances, autograph sessions and DJs mixing the hottest music all day long. The stage also draws crowds with driver appearances, autograph sessions and DJs mixing the hottest music all day long. The stage acts are just the beginning of the entertainment, as the Festival brings numerous activities such as racing simulators, racecar displays, the pit stop challenge, etc. The year 2017 is a special year for the Crescent Street Grand Prix Festival. 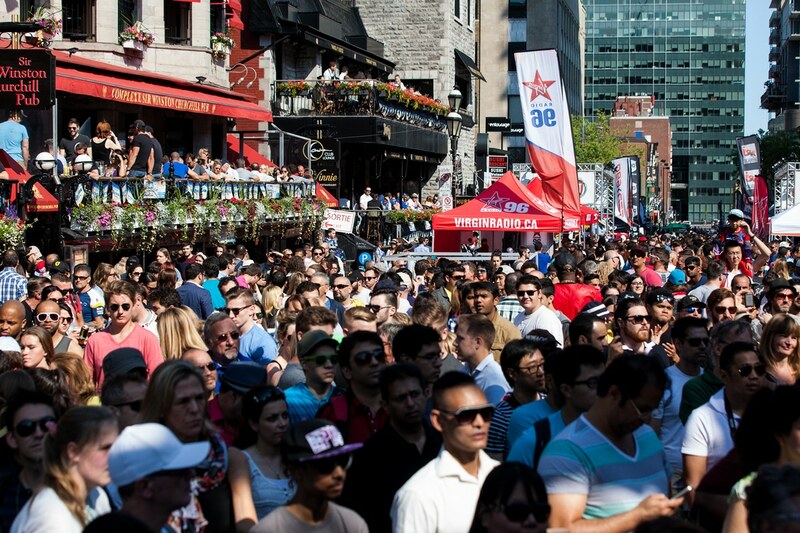 For the first time the festival will also be closing de Maisonneuve street between Bishop street and de la Montagne street. 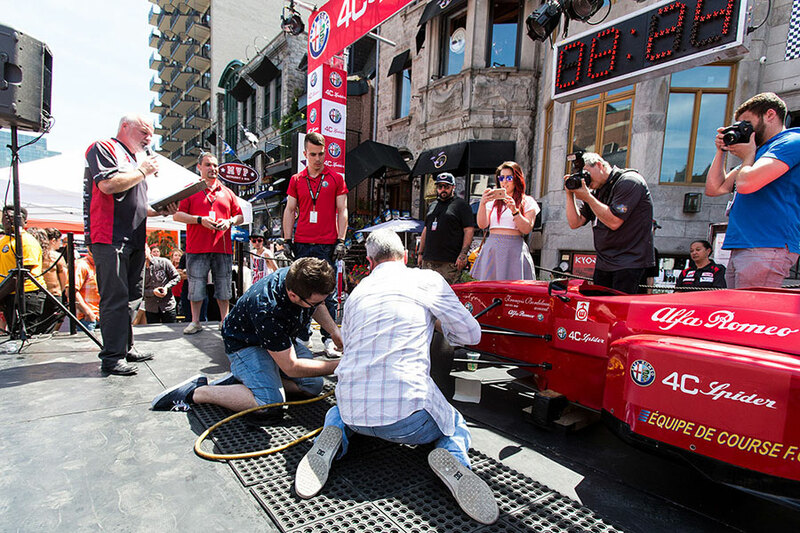 With a new look along with new partnerships, the Crescent Street Grand Prix festival is sure to continue to be the place to celebrate the Grand Prix weekend in Montreal. Festivities start at 12 noon every day of the event!